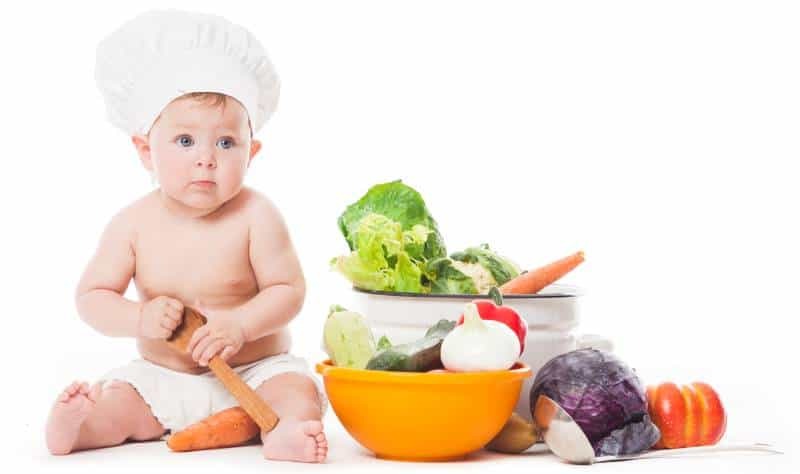 Cubby College Child Care Centre menu program includes a four week rotating seasonal menu. Our own Cubby College Chef works in a modern on site state of the art kitchen, to freshly prepare daily all of the children's delicious meals. Cubby College provides the following meals: breakfast, morning tea, lunch, afternoon tea and a late snack. The menu is reviewed regularly by the chef in consultation with the staff, children and families to ensure all meals provided are appropriate and enjoyed by all the children.